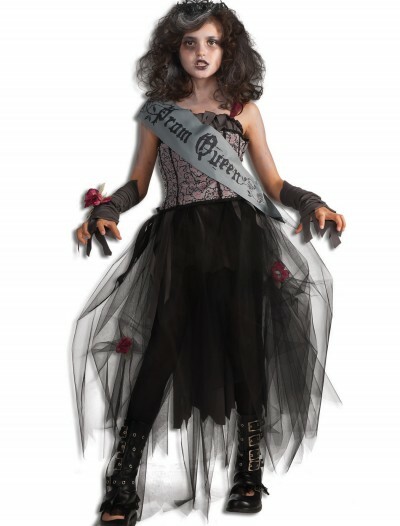 You can become a creature with an attitude when you wear this Plus Size Rebel Monster Costume. 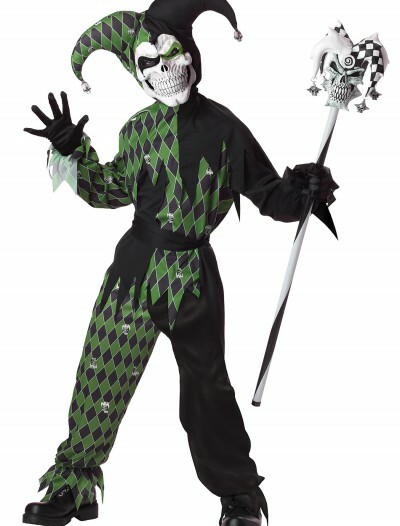 Categories: Adult Costumes, Classic Costumes, Holiday Costumes, Monster Costumes, Plus Size Costumes, Plus Size Women's Costumes, Theme Costumes, Valentines Day Costumes, Women's Costumes. 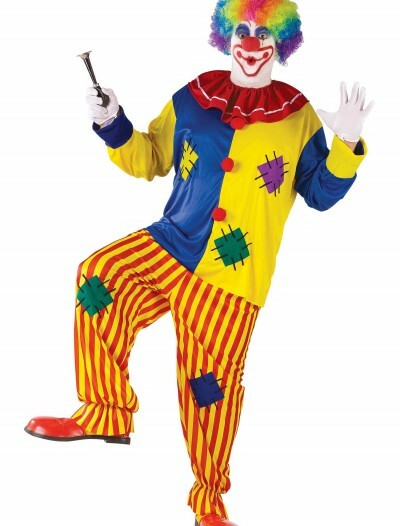 We’ve all seen party animals but what about a party monster? 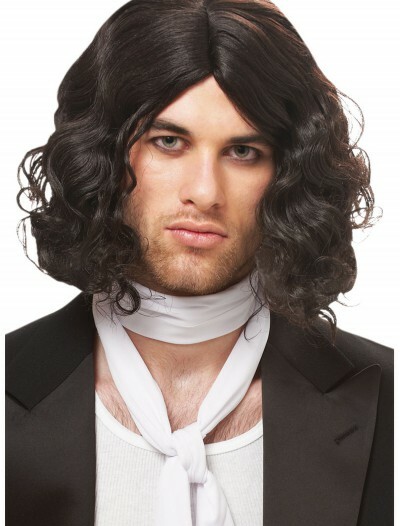 Now you can become one raging monster who loves to party when you wear this Rebel Monster costume. 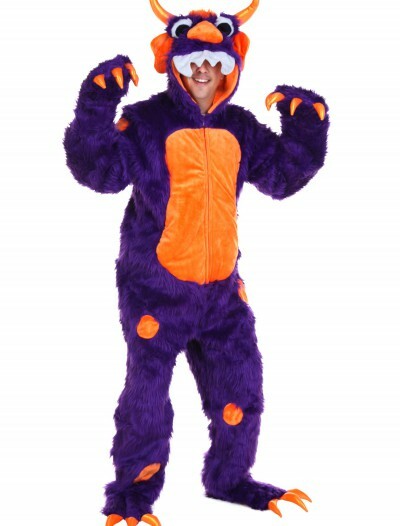 When you slip this on you’ll be all set to hang out with the rest of your fuzzy monster friends at the Halloween bash!